Books have a funny effect on us. Ask your children or grandchildren about the effect the Harry Potter saga had on them, or The Chronicles of Narnia. Or remind yourself of The Famous Five or The Adventures of Huckleberry Finn. Books have the ability to make us passionate. The world of books can become a lifelong passion, an obsession, an addiction. Toni Llabres used to be employed as a butcher somewhere in the Blanquerna area of Palma for the first half of his professional career. But cleaving never was his secret passion; books were. In 1978, not long after Franco’s death, he opened a second-hand book store in Palma’s old town, not far from the Ajuntament. Immediately, El Bazar del Libro struck a chord with Palma’s book geeks. Palma’s intellectuals had been deprived during the dark ages of Franco’s rule of any foreign editions, had never read texts by any liberal authors or the poetry of Apollinaire. 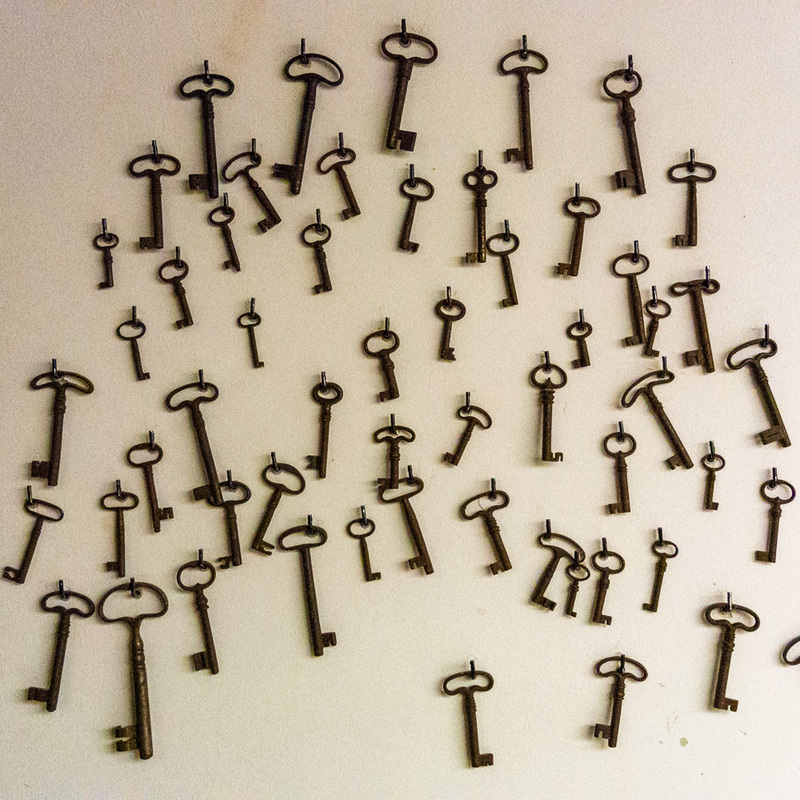 Then, after 34 years, sometime last year the book shop closed, was sold, locked up, gone (see my earlier blog entry). 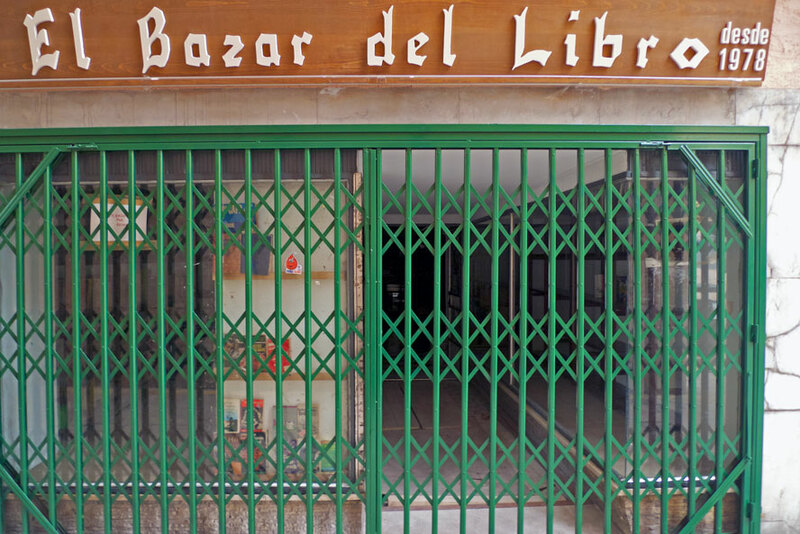 Recently, Juan Antonio Cantarellas alerted me to the fact that El Bazar del Libro will re-open under his management from tomorrow, February 5th (17h00 to 20h00). I think we are all invited as long as we can tell a book from a Kindle. I don’t know much about Senyor Cantarellas, nothing in fact, but I imagine that he might be related to Catalina Cantarellas, herself Art Historian at the Universitat de les Illes Balears. Toni Llabres will be there tomorrow afternoon as well. I think he must be 69 by now, coming up 70. In fact he will be in the new book store for the first two months introducing the new owners to some of his old clients of the last 34 years. The photo was taken in Palma, Mallorca, Baleares, Spain. The date: February 2nd, 2012. The time was 14:51:12.